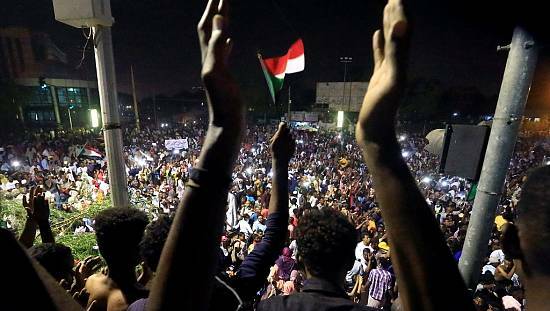 Four independent newspaper publications have been confiscated by Sudanese security services and a private television channel ordered to close down after coverage of opposition protest. 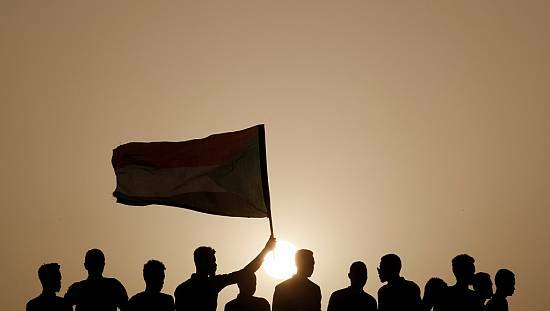 Sudan’s National Intelligence and Security Services (NISS) on Monday night seized the Tuesday editions of the Al-Ayam and Al-Jareeda, Al-Tayyar, Al-Youm al-Tali newspapers without giving any explanation. “At 02:00 local time (2300 GMT Monday), a NISS officer arrived and ordered the printing company to stop printing. All the copies of the newspaper were confiscated,” editor of Al-Tayyar, Osmam Mirgani said. The newspaper covered the national strike by opposition groups against fuel subsidy cuts. The Monday edition of the newspaper carried the front page headline: “Outstanding Day in Khartoum”. The editor-in-chief of Al-Jareeda newspaper, Ashraf Abdelaziz, confirmed the confiscation of their Tuesday copies saying their losses will affect their Wednesday edition. The editors of the two other newspapers were not immediately available but journalists from both daily newspapers confirmed the seizure of their Tuesday copies. 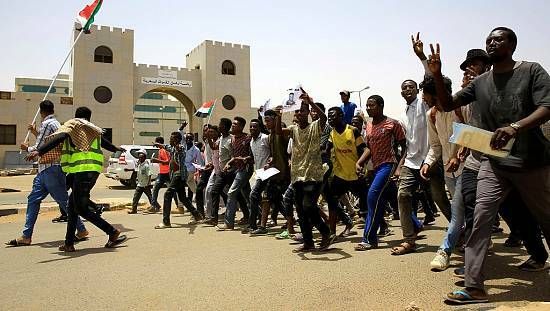 Meanwhile, private television station Omdurman TV was ordered on Sunday by the Director of Sudan’s General Authority for Radio and Television Broadcasting to close down. 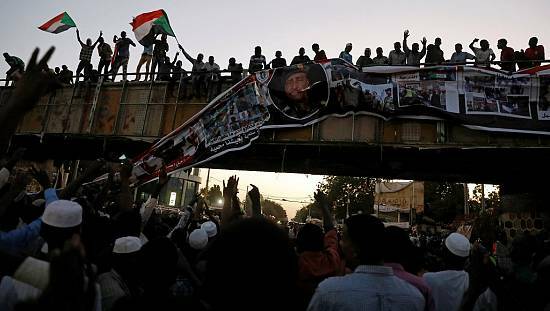 According to the Director General of the six-year running television channel, Husseil Khojali, the reason given for its closure is that they don’t have “the administrative authorization to broadcast,” local newspaper Sudan Tribune reports. Khojali denied the government’s claim. 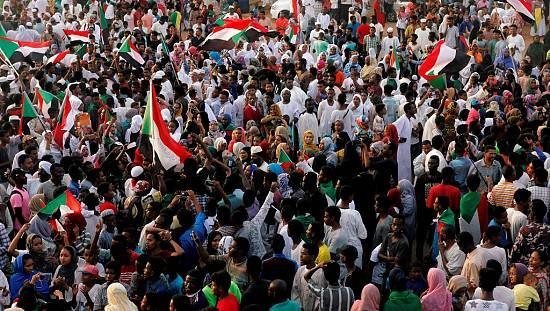 The four newspapers and television channel covered broadly the calls by leading Sudanese opposition groups on Saturday for a three-day nationwide strike against fuel subsidy cuts despite police crackdown. Since then rallies have been staged in the capital and other towns, while anti-riot police have rounded up more than a dozen opposition leaders to prevent widespread protests. 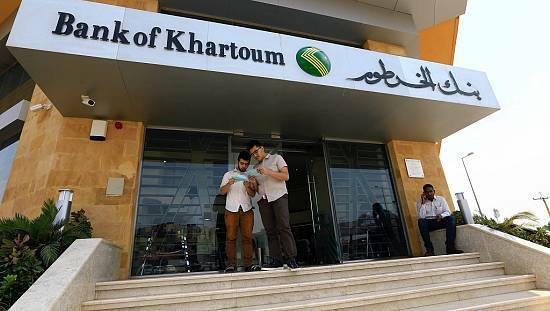 The Sudanese government announced a 30-percent hike in petrol and diesel prices this month that has led to a rise in the cost of other goods, including medicines.